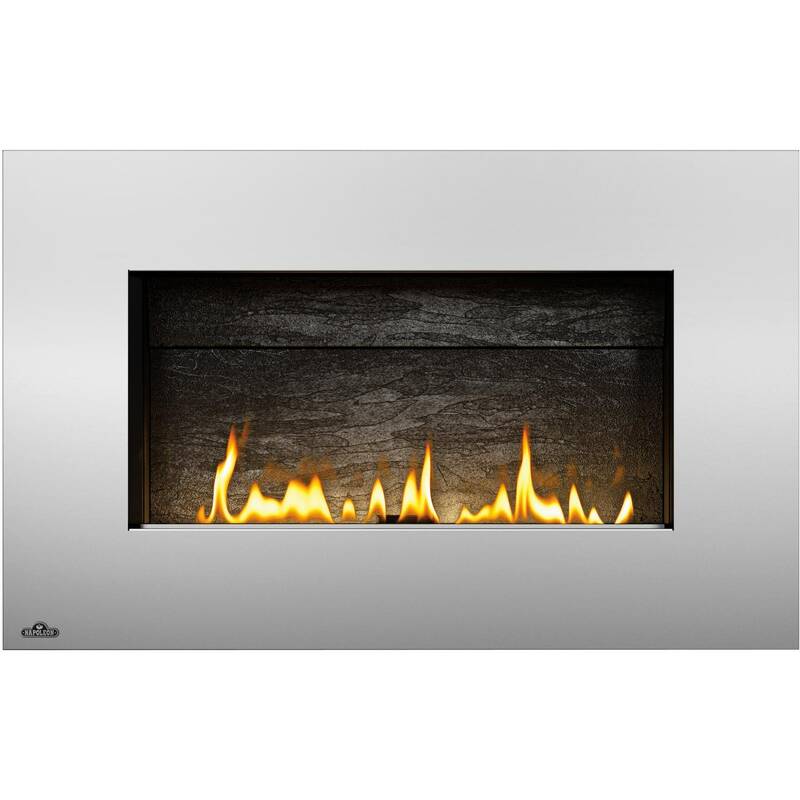 The unique design of Napoleon fireplace accessories accents any home perfectly. This L36AB contour upper and lower louvre kit comes in an authentic painted black finish. This louvre kit is required to complete the installation of Napoleon BGD36NTR and BGD36NTRE gas fireplaces.